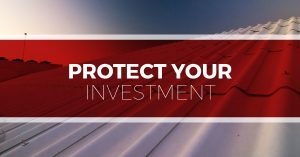 At Tim Leeper Roofing, we take tremendous pride in all the work we do and in keeping you safe and your business looking great! We have extensive experience working with businesses in the Nashville area. 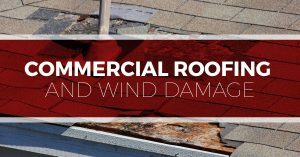 Our services include commercial roof installations, repairs, inspections, maintenance, and more. 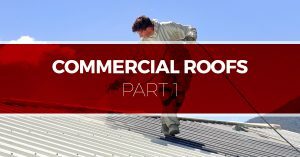 In these blog posts, we share some helpful information, tips, and reminders regarding your commercial roof. 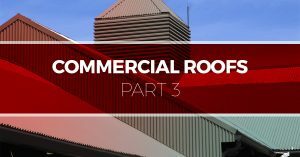 Blog post topics include: Protecting Your Commercial Roof, Commercial Roofing and Wind Damage, Common Metal Roofing Questions, and much more. 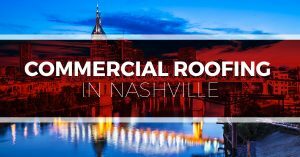 For all of your commercial roofing services, contact Nashville’s go-to commercial roofing contractors — Tim Leeper Roofing.